You may rent a home or a lot on which to put an RV. 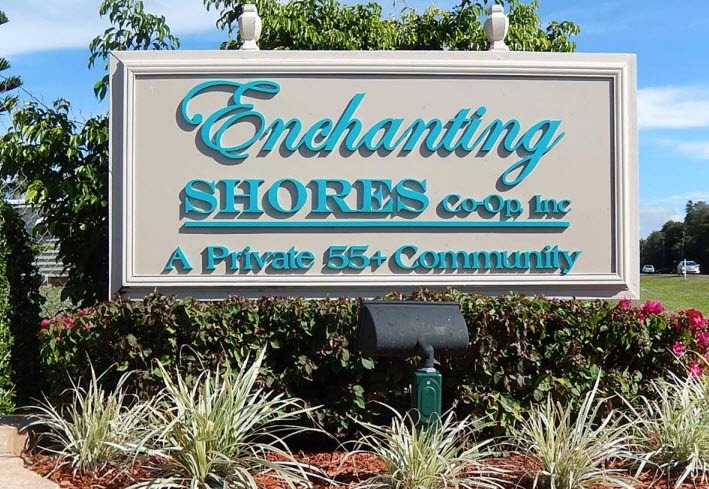 If you have a home or lot for rent in Enchanting Shores (or sale) and want it listed on this website - send details to webmaster@enchantingshores.com. The following are currently for rent.